Weeee~!! Today is a super amazing day for me and Althea team. Althea is officially one-year-old and we are celebrating it big! Daebak right? 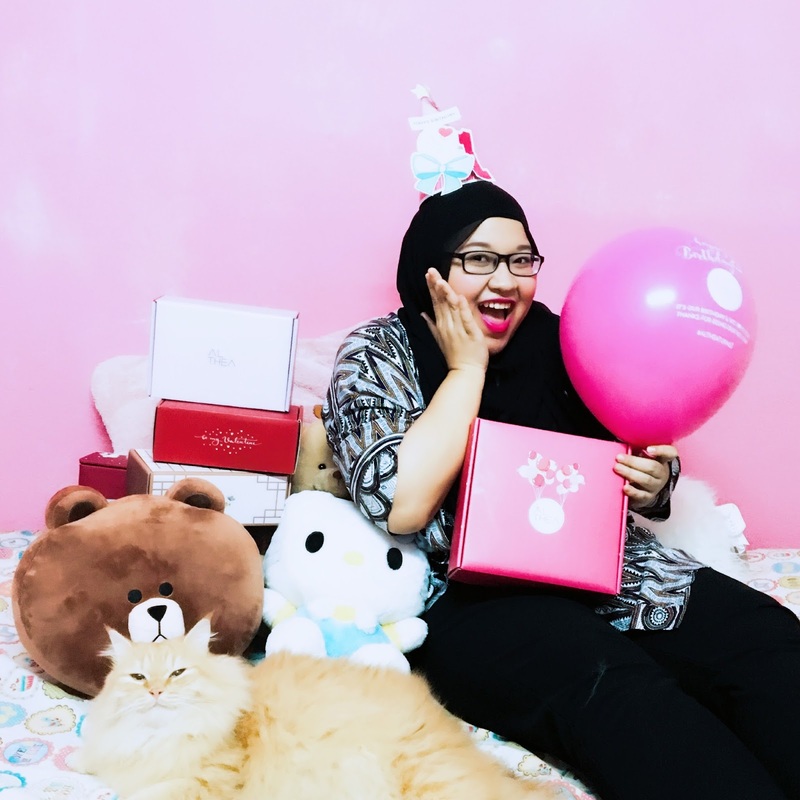 It seemed like just yesterday when I was doing the beta testing for the launching of Althea Malaysia site and of course joining Althea team! Working in Althea so far has been the bomb. The expansion has been happening really fast too! Coincidentally, we are also launching Althea Thailand today so if you are living there, do check out the Thai website for a separate grand launch promotion! 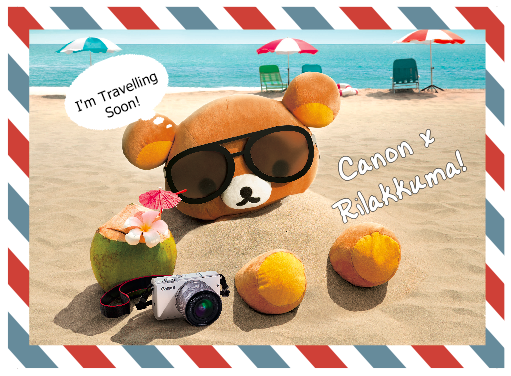 Travel Your Way with Canon EOS M10 and Rilakkuma! You can call me a total newbie when it comes to travelling. As much as I want to escape from my mundane daily routine and just go breathe in the air of other countries, other 'worldly' commitments (read: job and student loan) made me put a temporary pause on my dream to just hop on a plane and travel. I am not the abrupt type so whenever I want to go somewhere I have to make sure my fund in my bank account is enough to support me post holiday. But recently I made a totally spontaneous decision and finally booked a ticket to fly to South Korea! *giggles* It was mainly because my boss is going to have his wedding ceremony there soon, but an excuse is a great start for someone who thinks too much like me. Yayy! So lately, realizing how clueless I am on travelling, I have been reading a lot on travelling looking for tips, do's and dont's, travel hacks, travel trends etc.